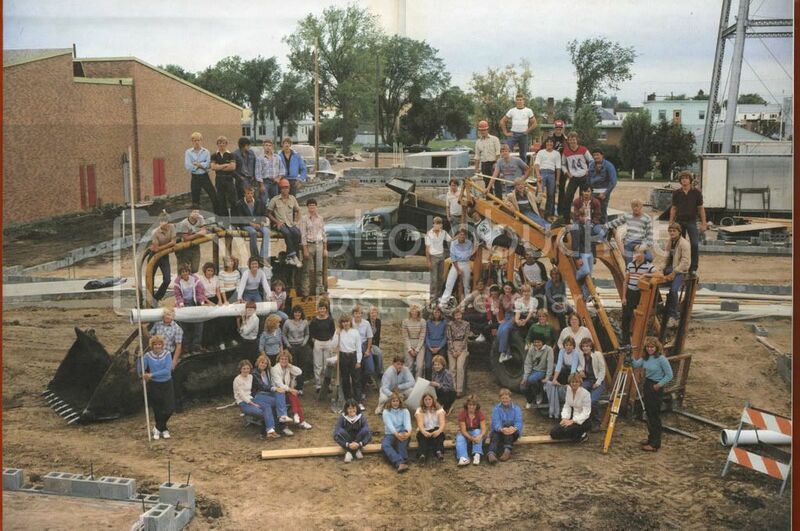 Welcome to the Fosston High Class Of 1983 web site. Incident - When Dave Earls stuck the tweezers in the light socket in Mr. T's room. First visit to the site? Please read FAQ - Using the site where hopefully most of your questions will be answered. So, are you a classmate? Well come on in. Did your family move and drag you away from good ole Fosston while you were in elementary school, junior high or high school? Go to "Contact Us," send us an email, and we'll make you a guest! Are you a current or former elementary, junior high or high school teacher who's curious about how your over-achievers and slackers turned out? Go to "Contact Us," send us an email, and we'll make you a guest too! Did you cross class lines and dare to date or make friends with classmates who were older or younger than you? No worries. Send us an email and consider yourself a guest - or contact me and maybe we'll set up a site for your class too. And one last scenario... if you went to (heaven forbid) school in another town but had friends from Fosston's Class of '83, you can do the guest thing too. Did I mention it's completely free? No? Well, it is, which means you've just run out of excuses. START HERE or Visit our FAQ page if you need help or instructions. Please remember to also register at the class Bulletin Board (link on the left)! It's also free, it's also easy and it's also fun. Feel free to contact me if you have any problems, questions or suggestions. © Indoor Environment Group, Inc.